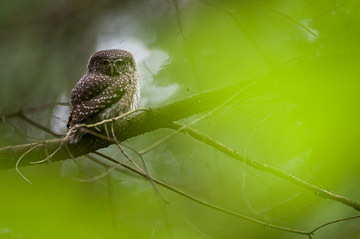 2012-10-31 Bartek Kosinski - one of the winners in Veolia Wildlife Photographer of the Year 2012! 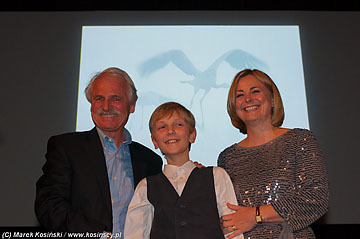 Photo of cranes taken by our son Bartek won the category "Ten years and under" in Veolia Wildlife Photographer of the Year 2012 - the biggest photo competition in the world. 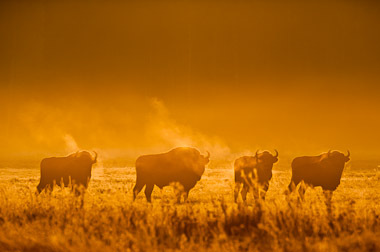 I’m having a slideshow in Wroclaw, next Wednesday 16 November 2011, 18:00h in Klub Śląskiego Okręgu Wojskowego, Pretficza St. no 24. 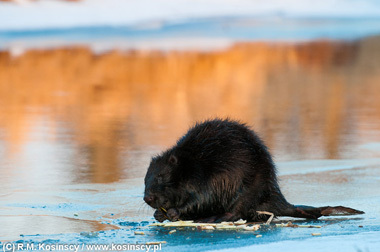 I’m going to show images from the Milicz Fishponds, Bialowieza Forest and the Carpathians. Marek. We added 800 new images to our database. We added 688 new images to our database. 2011-11-12 Our new coffee-table book. 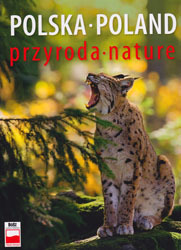 Just published - our new cofee-table book "Poland - Nature".